Come and meet the great team of people working behind the scenes to make the most of all the opportunities we get to help the children of Darfur. The Trustees of Kids for Kids are responsible for the financial probity of the charity. The Board is the final decision-making body to whom the CEO, Patricia Parker, reports. The Charity Commission gave special permission for her to carry out this role because of her expertise both in running and managing the projects in Darfur, and because of her ability to carry out all the essential administrative roles outside Sudan, plus awareness raising and all our fundraising activities. 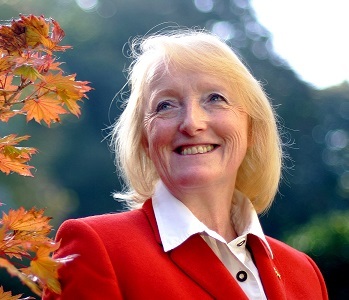 Patricia was awarded the MBE in the New Year’s Honours List 1998, for her outstanding contribution as a volunteer for Marie Curie Cancer Care, and other charities. In 2001 she founded Kids for Kids following a trip to Darfur, when she saw first hand the hardship children there were having to endure. Dante was the senior partner of a London firm of solicitors and set up the Kids for Kids charity, of which he is one of the Founder Trustees. He is married,with one son and is currently working as a part time non practising consultant solicitor. Dante’s hobbies are gastronomy, wine, classical music, opera and jazz. He also enjoys playing jazz piano, socialising, reading, travelling and swimming. 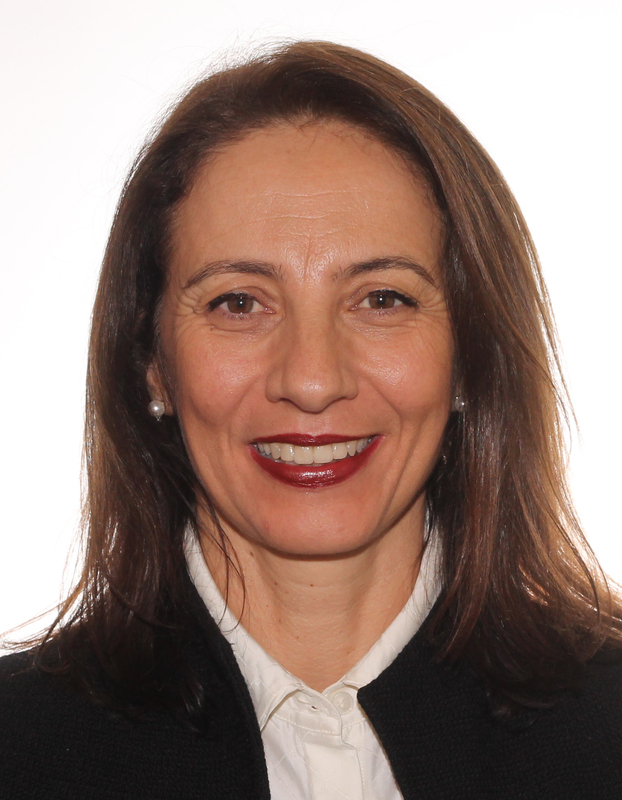 Nadia is a development professional with over 15 years’ experience mainly with international organisations of UN, European Commission in field postings and at headquarters. Nadia offers extensive knowledge and experience of Sudan where she worked for over 6 years, including as a UN Humanitarian Affairs Officer in Darfur. She is skilled in multi-stakeholder aid coordination, policy development and partnership mobilisation to deliver strategic outcomes in complex environments across the humanitarian-development nexus. Alan is currently a non executive member of the boards of the Pension Protection Fund and Financial Ombudsman Service, various companies in the private sector and Chairman of Roehampton Club. He has served as a trustee of a number of charities. 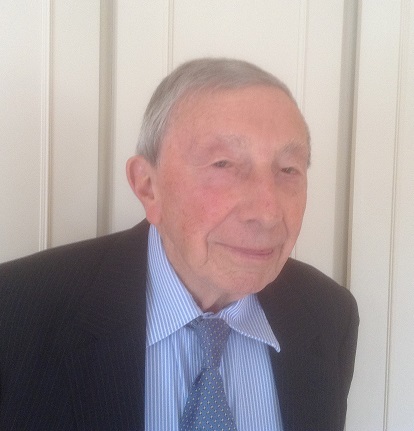 He was a solicitor until retiring from legal practice after being chairman of Eversheds LLP. 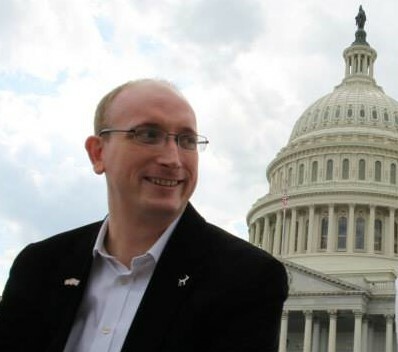 Alastair is a diplomat at the UK’s Foreign and Commonwealth Office and has spent much of his career working in conflict zones across the Middle East, Africa and South Asia. His most recent overseas posting was as acting Deputy High Commissioner to Nairobi. He served at the British Embassy in Khartoum from 1999 to 2003 and arranged the trip to Darfur with his mother Patricia that led to them setting up Kids for Kids. He has been a Trustee since leaving Sudan. 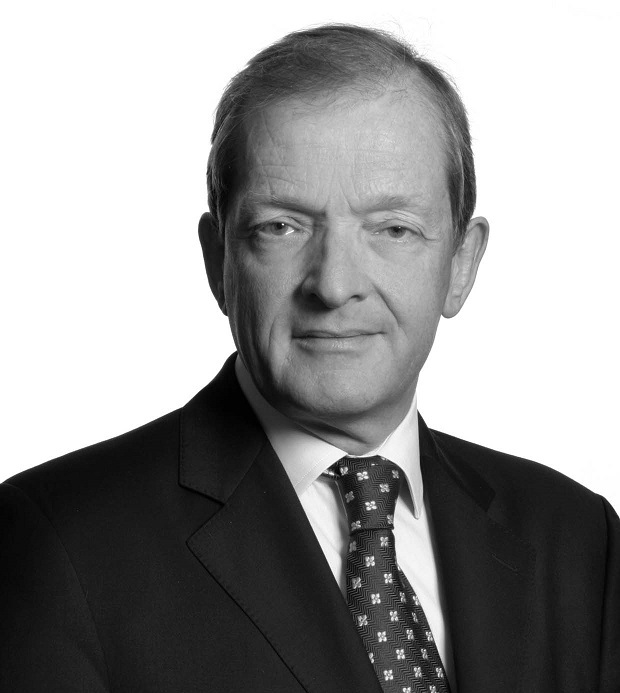 Alastair serves as an advisor and Trustee for a number of charities. He enjoys exploring different cultures, bringing diverse people together and helping them to escape the trap of poverty and fulfil their potential. Kids for Kids has a number of part time Consultants and assistants. Patricia Parker is CEO and handles the day to day running of Kids for Kids. She is assisted by Sage Lancaster and Lori Casero. We are currently looking for another Personal Assistant/Fundrasier to join our small team. Louise Bradstock is in charge of our book keeping. 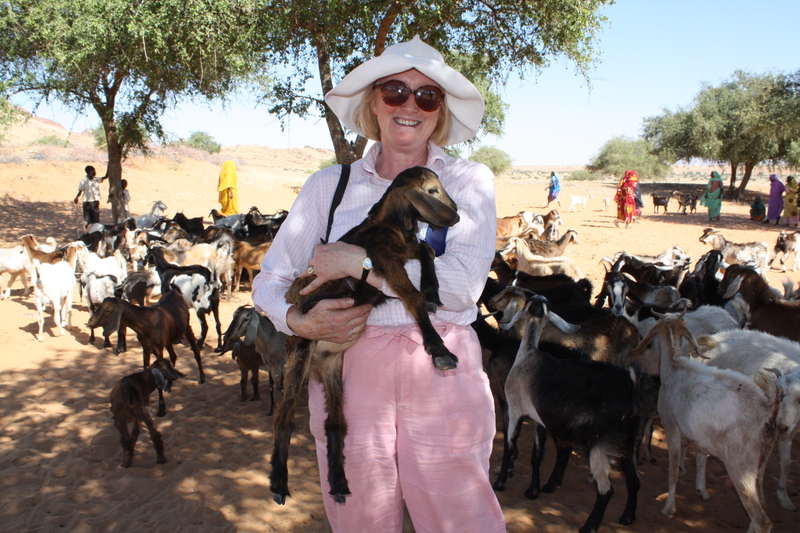 “I am very proud that Louise helps to ensure that we are able to account for every single penny raised, and every penny spent, whether it is in Darfur – where we make sure that everything possible is done to maximise the benefits for children – or in the UK where we make certain not to waste anything ” says Patricia. “I question every penny spent and make sure we always get competitive quotations. This is true for all our projects in Darfur as well as for everything we need to run the office from printing to our office hardware.” Robin Radclyffe is in charge of our database and assists with statistical analysis of our projects in Darfur. Additionally, volunteers play a key part in fund raising including everything from helping to manage Events, to looking after our collecting tins.